A practical training guide for both beginners and advanced level. This Video is conducted by Professor Li, the world’s highest authority on the routine. 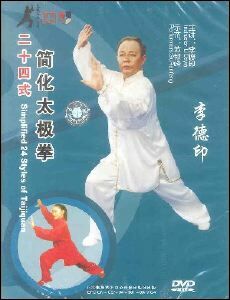 He is also honoured as one of the greatest living martial art treasures of China.